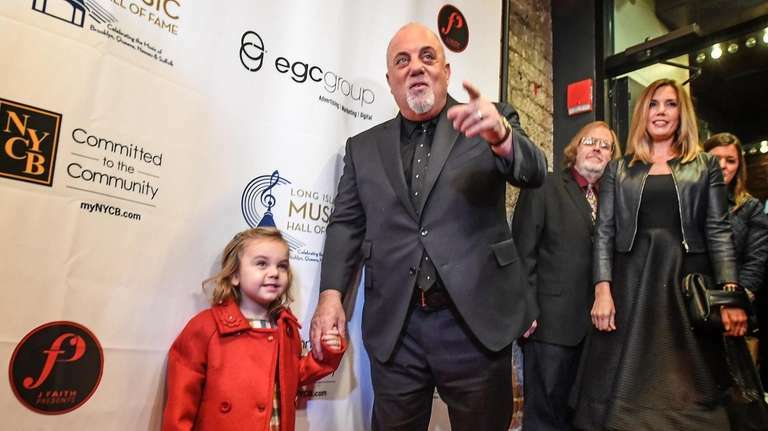 Billy Joel, who met Long Beach's TBS on the red carpet, inducted longtime guitarist Tommy Byrnes and singer-songwriter Elliott Murphy. Public Enemy's Chuck D inducted Brentwood rappers EPMD. When the Long Island Music Hall of Fame was founded in 2004, its organizers envisioned nights like this, when the area could celebrate what made it unique, what made it special in its own right, rather than a reflection of the cultural hub of New York City. The nearly five-hour marathon induction wrapped up early Friday morning, with a fitting version of “Goodnight, Sweetheart” from inductee Jon “Bowzer” Bauman of Sha Na Na and members of Brooklyn Bridge and The Drifters. It marked a night of collaborations, including inductee Melanie’s performance of “Lay Down” with the Uniondale High School show choir Rhythm of the Knight, whose founder, teacher Lynette Carr-Hicks was named the Long Island Music Hall of Fame’s Educator of Note for 2018. And perhaps the Hall of Fame’s act of bringing diverse artists together will spark more collaborations. The members of Taking Back Sunday were all smiles when they met Joel on the red carpet. “This is a dream come true,” Taking Back Sunday guitarist/singer John Nolan told Joel, after he offered the Long Beach-based band his congratulations for their induction. Chuck D was on the red carpet eagerly looking forward to seeing inductee Bruce “Cousin Brucie” Morrow, who the rapper listened to when he was growing up in Roosevelt. “I know I was a bit of a guiding light for them when they were starting, but what people don’t know is how they have been guiding lights for those who have come after them,” Chuck D said. Bayville singer-songwriter Jimmy Webb delivered a gorgeous version of “Wichita Lineman” alone at the piano before accepting his induction, and tackling his classic “MacArthur Park” with the full house band. 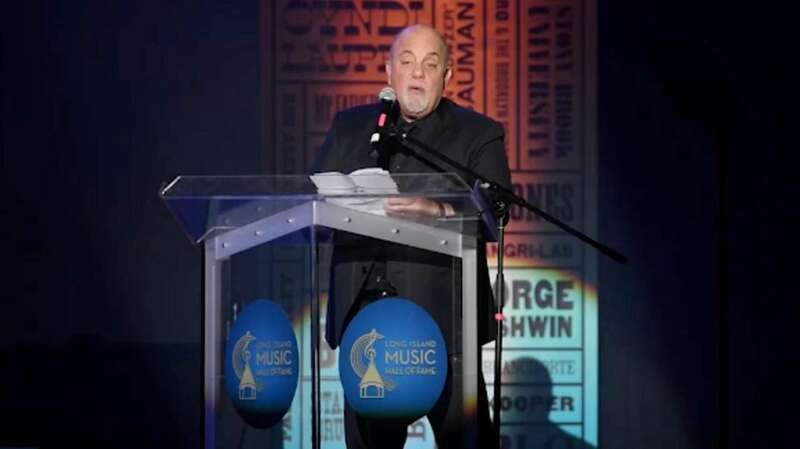 This year’s other inductees also included music exec Seymour Stein, who signed everyone from the Ramones to Madonna, the co-founders of Woodstock Artie Kornfeld and Michael Lang, and Good Times Magazine founder Rich Branciforte, along with jazz trumpeter Glenn Drewes, who joined Byrnes as the first “LI Hired Gun” inductees.